Why does my dog bark so much? How do I make it stop? with details about your concerns regarding your dog’s barking. 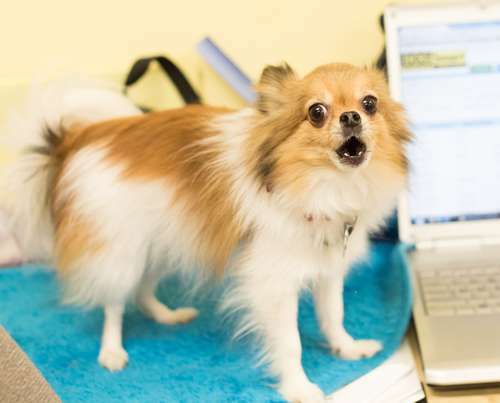 Mark it Barking Clinic in the subject line of your email.